First thing I notice about Percy and Reed is their adorable packaging. Their little doodles and gorgeous logo, it looks so sleek on my bathroom shelf. 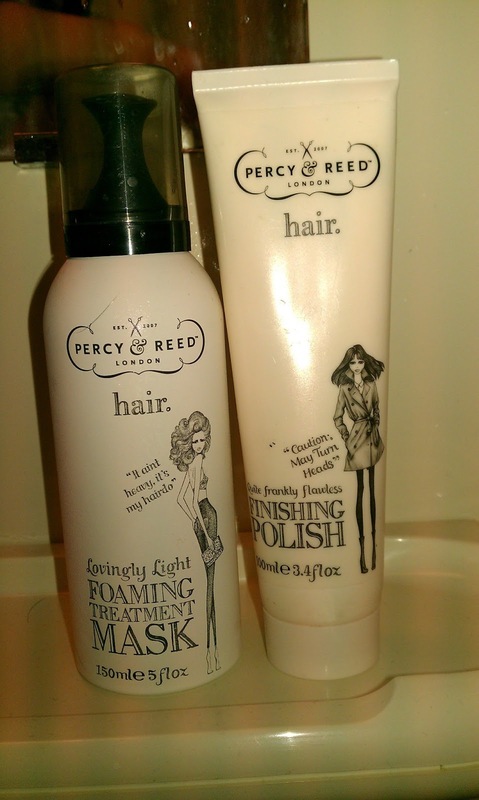 For anyone out there who hasn't heard of Percy and Reed, they do amazing hair products that give you gorgeous results. Paul Percival and Adam Reed who own Niche Salon which you can find online here. 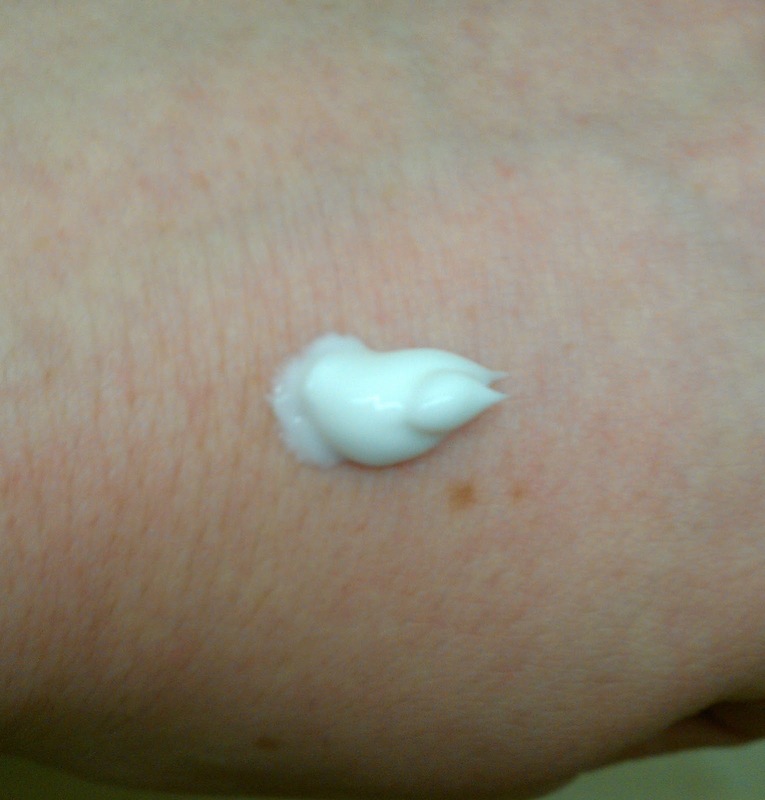 First I used the Foaming Treatment Hair Mask, which I adore! 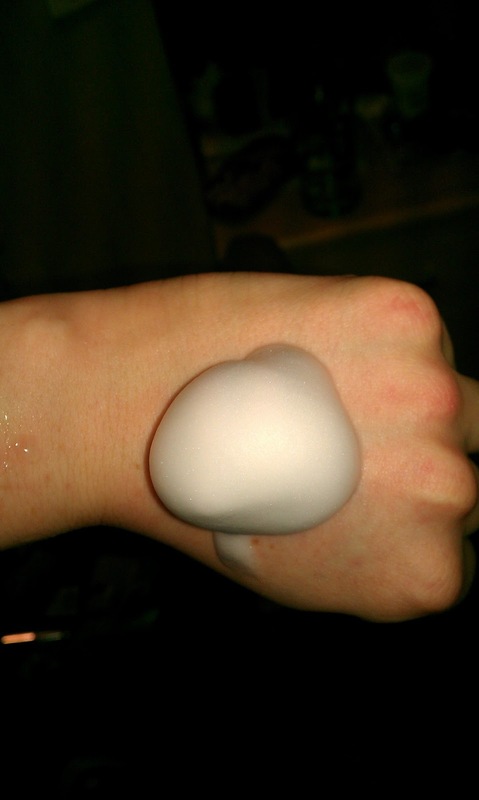 Once lathered into your hair you can't feel it. There's no greasy feeling on your hair, and leaves my hair feeling light. I then waited for 5 minutes and washed off. At first I was a bit skeptical, it felt like it was doing nothing to my hair. I was so wrong. Once I dried my hair, it felt like silk. I ran around my flat getting my flatmates to feel how amazing my hair felt. The next day my friend braided my hair and went 'Your hair is so easy to work with!' which is so different to my usual dry, brittle hair. This mask does wonders. I'm so glad I had the chance to try this. Usually you can pick up this product for £20 at the salon, but you can get it at QVCUK for £16. I was incredibly lucky to have been given this by Holly Arabella which you all have probably heard of. The only off putting thing I have about this product is the smell. To me it seemed a bit chemically, but I do prefer more tropical scented things, so I guess I'm a bit biased. I love the Finishing Polish, it has a non greasy feel to it which I love. Once put into my hair it's gorgeously soft, and I can't stop touching it!! I love how creamy the product feels too, unlike some finishing products they can leave your hair greasy and heavy. This little light weight beauty is a god send. This smells slightly better than the hair mask, conatining horse chestnut extract but I still don't love it - Although a friend did say my hair smelt good after using it. I guess it's just personal opinion. You can pick up this life saver at SpaceNK for £10. I've been using this a while now and love it. Overall I am very happy with these products and so grateful I got to try out the Hair Mask recently after using the Finishing Polish for so long! Have you tried Percy and Reed? Thank you for reading! hi there,thanks for following, I have and use the finishing polish, I love it, I got it as a free gift with a magazine. :) following back! I've never tried a hair mask before. Im going to look into this. Im now following you back! It's suuuuuch a good hair mask!! It's a bit pricey, but I'm in love with it!